It gets a bad rep because the more realistic varieties aren’t exactly affordable. Instead play with a variety of real or faux branches for a more natural look. Still want that tree? Go ahead and fork over the cash for a good one especially if you don’t have a green thumb or if you travel a lot. Relieve your guilty conscience knowing that your leaves will be green, not grim, upon your return. Aren’t required in a living room. 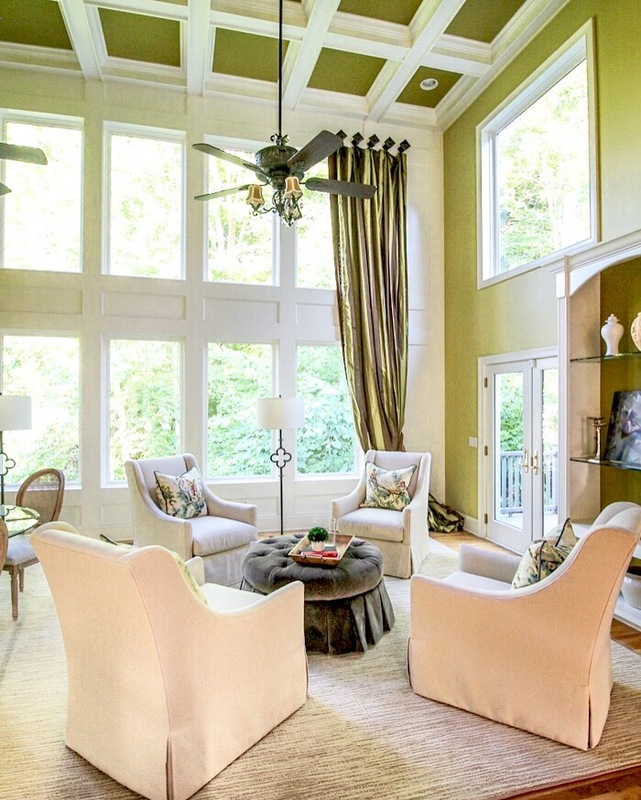 Four chairs around a central coffee table or an ottoman creates a setting primed for conversation. And with this set up, someone’s bound to break the ice. It’s like circle time for adults. For your window treatments. 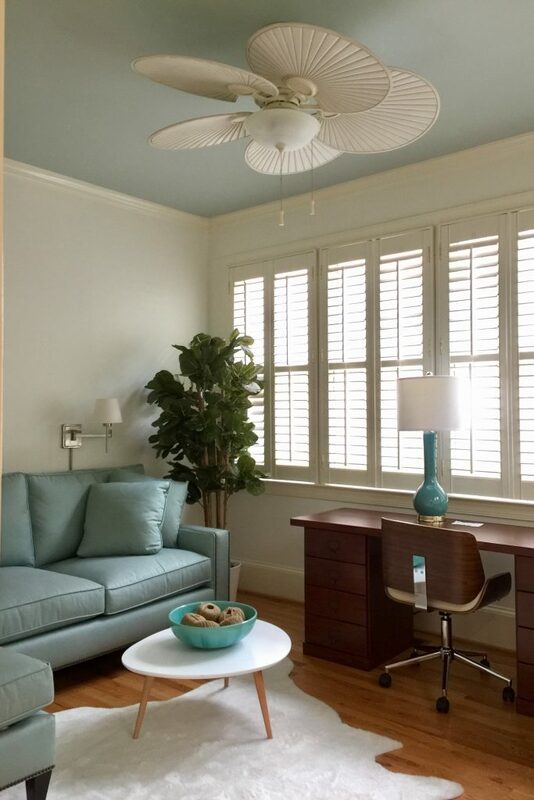 If there’s a color or pattern that you’re constantly dreaming about, then use it to make a statement —especially in a bay window. 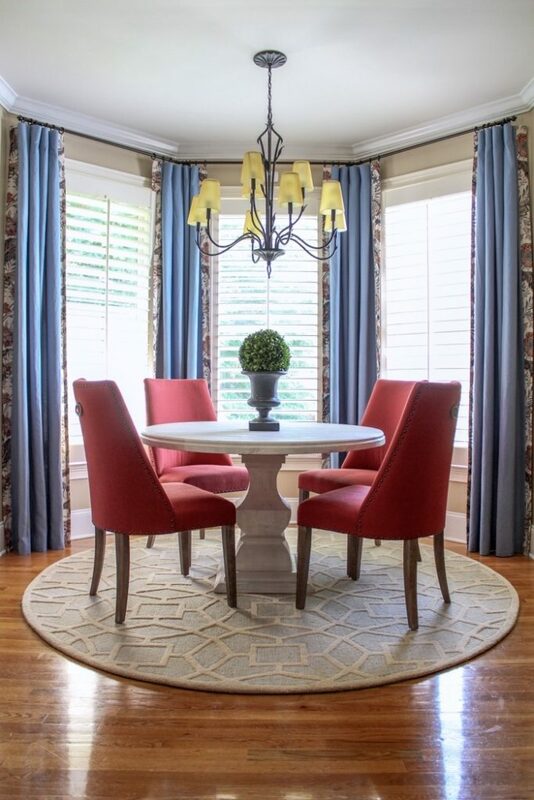 Like artwork, it becomes a conversation piece that takes a room from everyday to extraordinary. 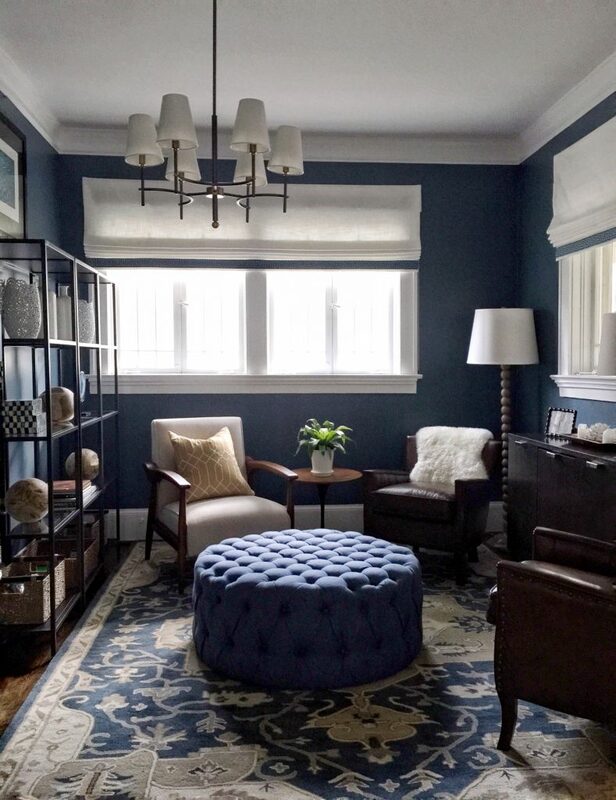 When you think of a small white room, the first thing that comes to mind is an exam room at the doctor’s office, right? It’s not exactly your desire look. 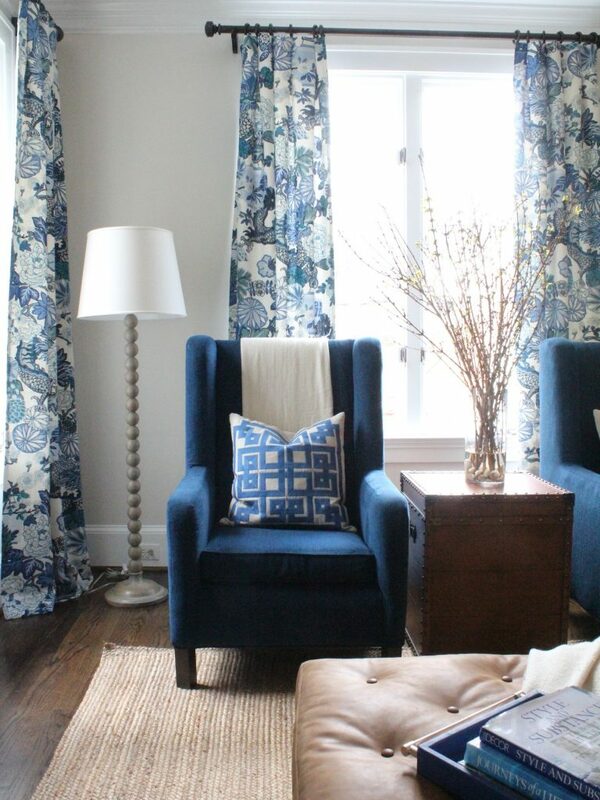 Instead, take color cues from darker hues in a related piece of art, rug, or fabric within the room. Before you commit, paint sample boards and adhere them to the wall with painter’s tape. Examine the colors at different times of the day and then decide on a favorite. Erin lives in the Atlanta suburbs with her husband and three young sons. 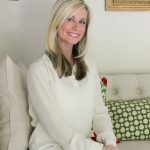 She is the founder of the Atlanta Home & DIY Bloggers group, which has grown to over 200 members since 2012.